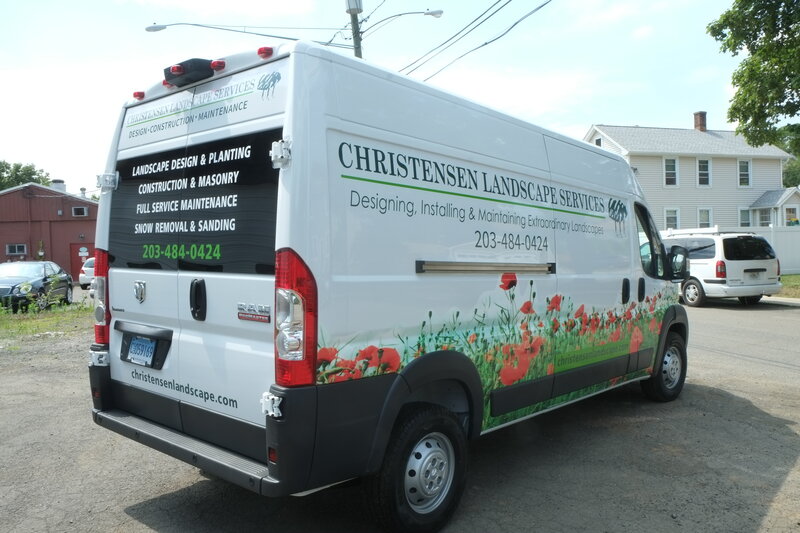 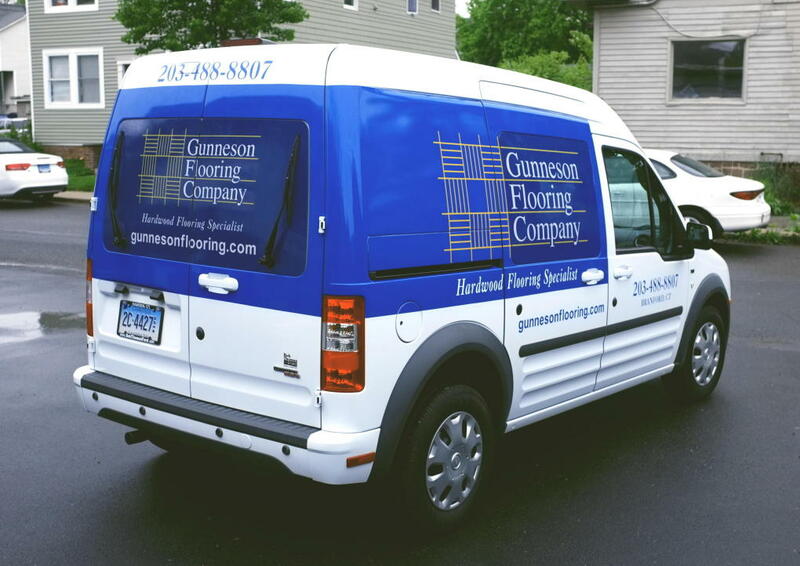 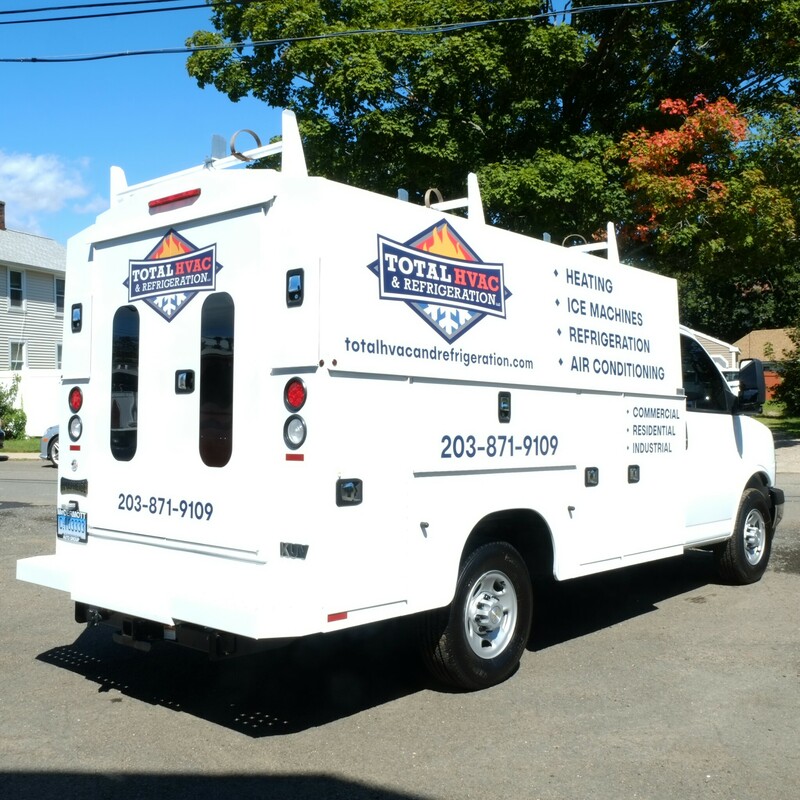 Customize your truck, van, or car with custom vehicle wraps that brands your vehicle with your business identity and helps create a moving advertisement for your business. 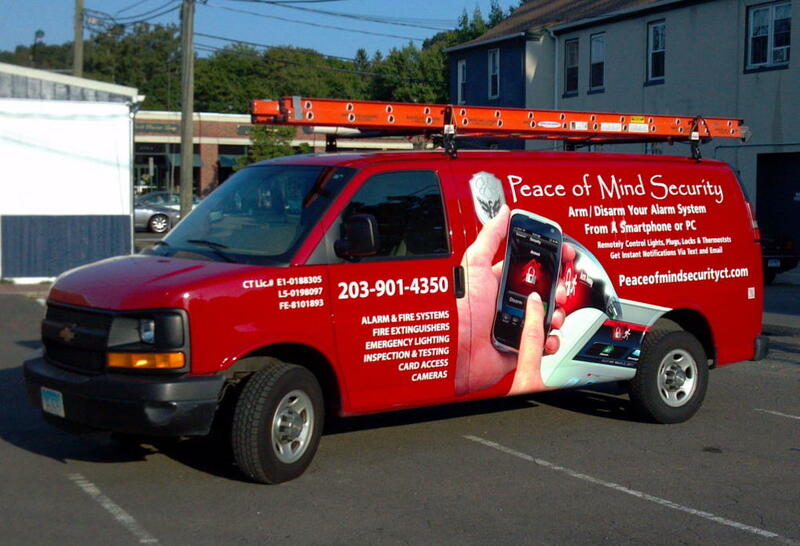 Your business vehicle travels, use it to increase the visibility of your business. 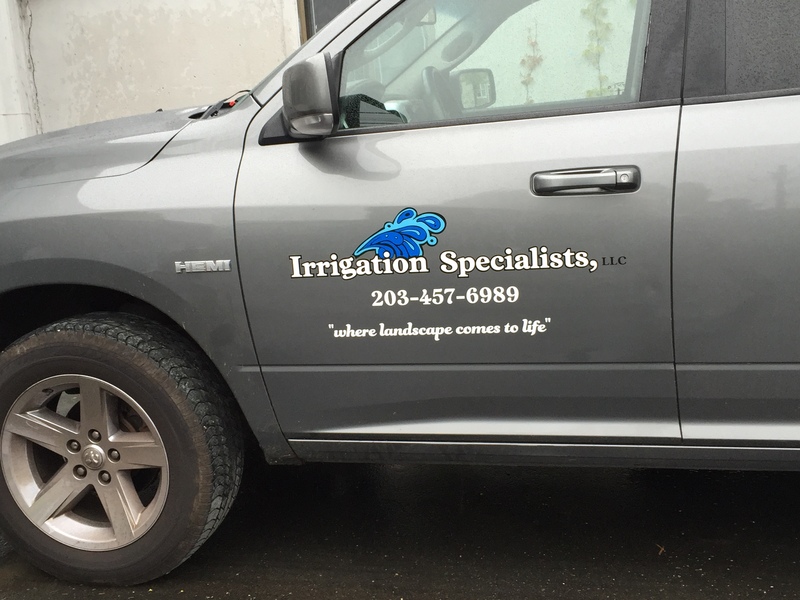 We have many solutions from whole vehicle wraps to removable magnetic signs.